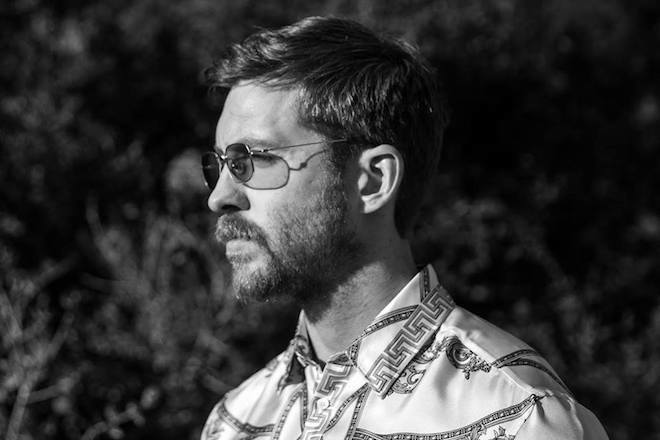 Calvin Harris continues to push the musical needle forward when it comes to styles and sounds. Last year we received the retro Funk-Wav Bounces Vol. 1 album that had music fans from all walks of genres lose their collective minds. Now, Harris has put on a new producing cap, teaming up again with PartyNextDoor on a very dancehall-heavy inspired track titled “Nuh Ready Nuh Ready”. Since the song’s release, “Nuh Ready Nuh Ready” has received its accolades and its criticisms across the board. This style isn’t necessarily new for Harris, consider that on Funk-Wav Bounces Vol. 1, he collaborated with Nicki Minaj to give us a taste of what dancehall inspired production he could come up with. “Nuh Ready Nuh Ready” seems to be his most fully fleshed-out body of production to date. The video uses retro-grade shots as if it cut from the 90’s, as well as a lot of superimposition and colors. Personally, this track is pure addiction. Check out the visual and song below.